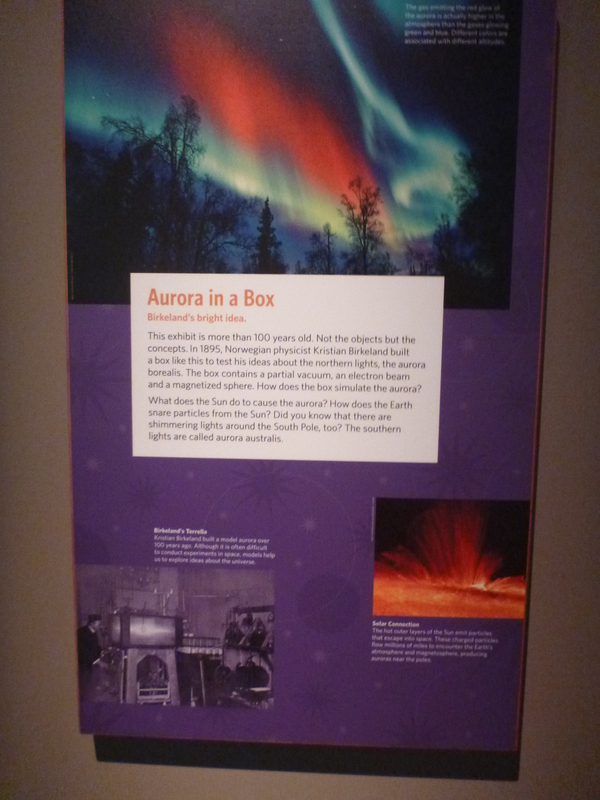 “Experience the Aurora” at the Anchorage Museum Planetarium amazed Margaret and I with the beauty of the Northern Lights. The show was a 25 minute movie of time-lapsed photography of the Northern Lights in the Arctic Circle. We are learning about the Aurora Borealis is to help prepare us for the silk dying class we will attend in the evening. Can’t wait to learn about dying a scarf to look like the Aurora Borealis. Stay tune for our post. 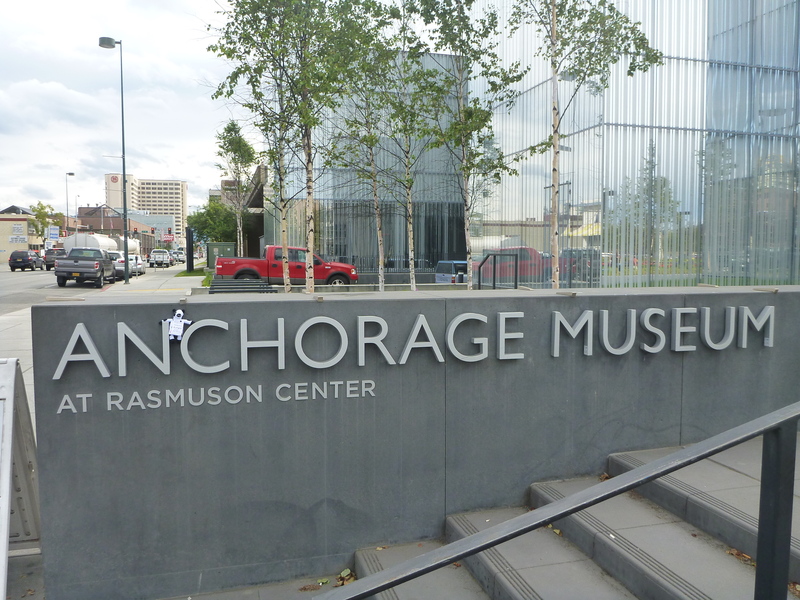 Margaret and I had fun learning about the Aurora at the Anchorage Museum.